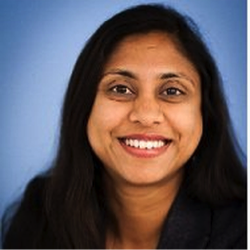 Ashmi Chokshi heads up Atlassian's flagship enterprise products including the Data Center product line and the Atlassian Stack offering. Over the last 12+ years, she has led product and marketing at innovative cloud companies like VMware and at SaaS startups in the Silicon Valley. She deeply understands the transitions enterprises are going through with public cloud, SaaS and teamwork.